The plumbing system is the part of the house that we often take for granted. Although we depend on it so much in completing our daily household chores, we tend not to give a thought about it until something goes wrong. Fortunately, you can do something to avoid plumbing problems. As long as you keep regular maintenance and do the following tips, you won’t have to worry about huge plumbing mess and ridiculously expensive plumbing works and repairs. Use your drains and sinks with care. In Singapore, do not throw cooking oil and grease down the drain. It can cause the most disgusting clogs, which often require a hefty repair. Instead, transfer the grease into a plastic container, seal it and then let it sit in the refrigerator overnight. The next morning, scoop out the hardened waste then throw it in the garbage. In your kitchen sink, bathroom sink and shower drain. People tend to lose hair when showering, and that hair is going down the drain that may get stuck in the pipes and eventually form a clog. If you don’t use a strainer in your kitchen sink, all the food debris from washing the dishes will go down the drain and stay in the pipe. Soon, it will form a clog, and your sink will stop draining water. Once a month, take the time to clean your drain with a home-made solution. First, pour hot water down the drain, dump in a cup of baking soda and let it sit for a couple of minutes. Then, slowly pour the mixture of a cup of cider vinegar and a cup of boiling hot water onto the baking soda. Alternatively you can call http://www.faberplumbing.com.sg/ from Singapore to help you to handle these steps. Cover this with drain plug to keep the reaction beneath the drain surface. Let it sit for 30 minutes before flushing it all out with boiling water. By then, you should have a fast draining shower or sink. Chemical drain cleaners are effective quick-fix to clogged drains. However, the strong chemicals contained in these household products are actually also damaging to the pipes and may contain high toxicity that can be harmful to health. Instead of chemical-based cleaners, clear drains by removing the clog using a hook or hire a plumbing contractor for some professional assistance. This is for your dishwasher. Do not load dirty dishes into your dishwasher. Food particles can accumulate and become a nasty clog. Instead, before loading the dishes, rinse and scrub away food particles. By making sure your dishwasher line is free from food particles, you prevent chances of wastes backing up into your kitchen sink and causing major plumbing problem. A quick rinse of your dishes not only saves your drainage system, but also prolongs the life of your dishwasher. Good thing Singapore has no winter season. But for places with beautiful cold spell, it can be a nightmare to your plumbing system. Perhaps, you’ve heard about pipes that freezes and burst. This is actually preventable. You can leave one faucet running just enough to allow a drop of water every few seconds. Allowing a bit of motion in your water pipes goes a long way to preventing the water from freezing. If you’ll be away for a longer period, you can leave your heating system on. It’s a bit expensive, but so does the disaster of frozen and busted pipes. If your bathtub, toilet or sink starts to overflow, respond quickly to avoid further damage. This means you should know where the shut-off valves are for every appliance and fixture, such as the dishwasher, the washing machine the sinks and the toilet, as well as your house’s main shut-off valve, in case you need to turn off the main water valve. It’s also advisable to look for a reliable plumber in advance, so you have someone to call in case of plumbing emergencies. If you live in older homes, make sure to keep an eye on your plumbing system. 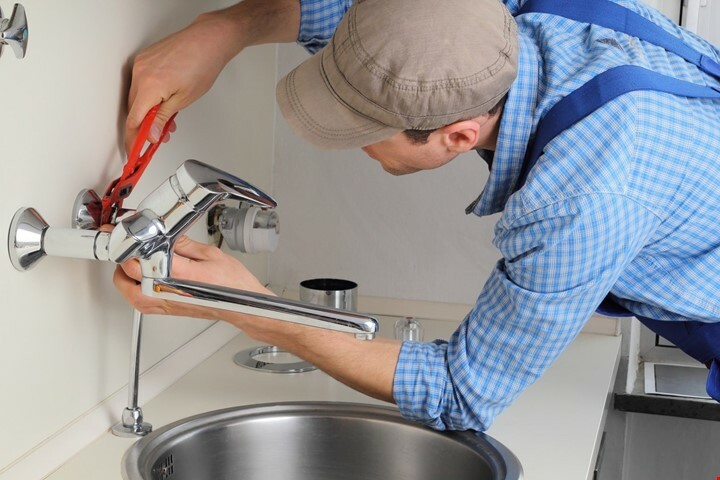 Address immediately if you start to notice that the faucet is dripping or if a pipe is leaking—these are usually the first signs of major plumbing problem. The same thing goes for leaks and clogs. If the water in your sink, toilet or shower flooring wouldn’t drain, it’s best to call a certified plumbing contractor to have your system checked. 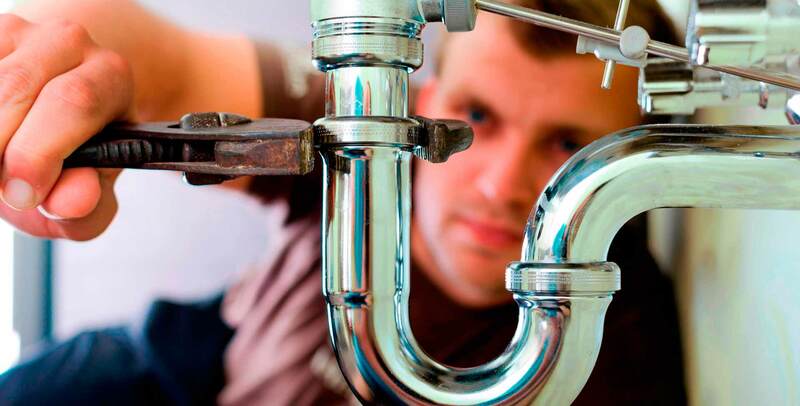 A professional plumber understands your plumbing system very well and offers a range of plumbing services to detect and fix any problem. DIY is good for basic job, such as cleaning the drain and installing the shower head. But for major plumbing works, like replacement of pipes, DIY is a lousy idea. Try searching in Google photos of DIY plumbing, and you’ll see soda bottles as replacement of a section of a pipe, duct tape for holding two pipes together and other inappropriate things used as tools for plumbing system. While it does the job temporarily, it can potentially cause major damage if not taken care of professionally. 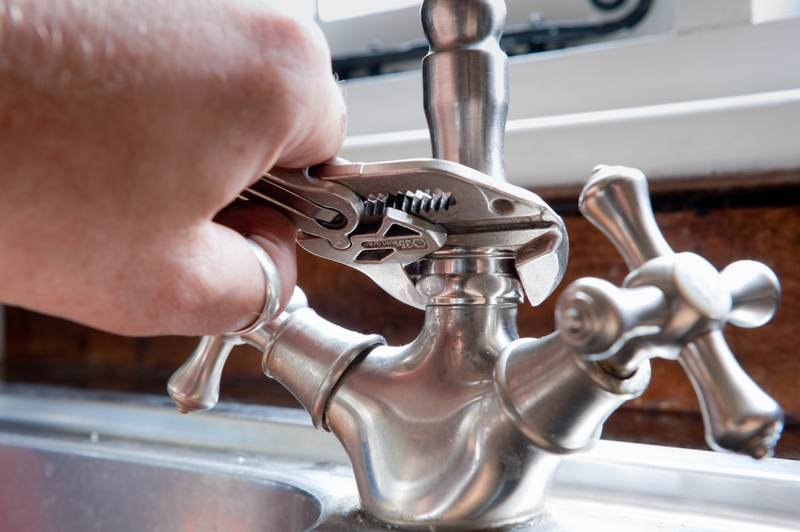 If you need more than just a faucet or shower head installation, let a professional 24 hour plumber do the job. 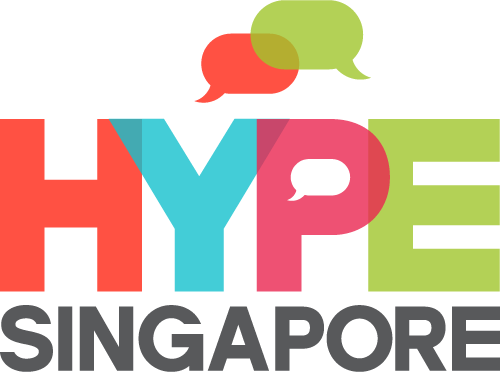 If you’re going on a vacation and want to make sure that your plumbing system remains intact while you’re away or you just have some plumbing works that need to be done right away, don’t hesitate to call a plumbing services contractor in Singapore.